An official opening date has been set for SeaWorld San Diego’s new dueling roller coaster, Tidal Twister. Tidal Twister now has an opening date! 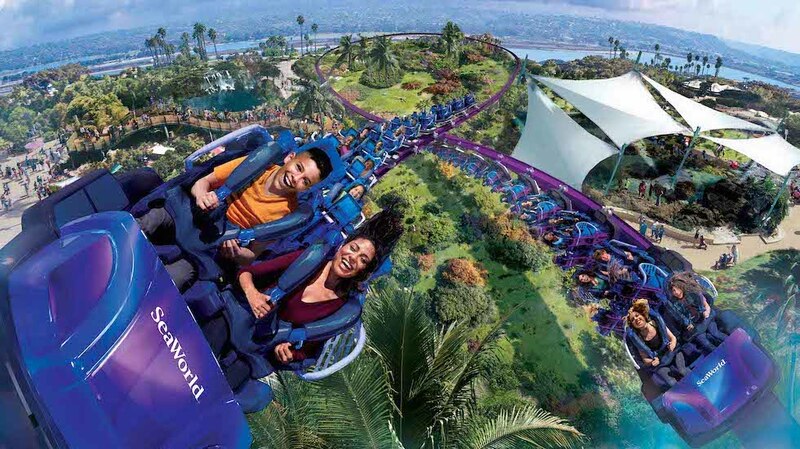 SeaWorld San Diego has announced the launch of a brand-new roller coaster for 2019, called Tidal Twister. Ride the waves with Tidal Twister, coming to SeaWorld San Diego in 2019.